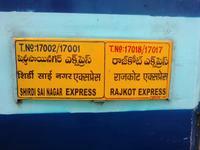 17002/17001 Sainagar Shirdi Express.Primary Maintenance at SC. Secondary Maintenance at RJT. 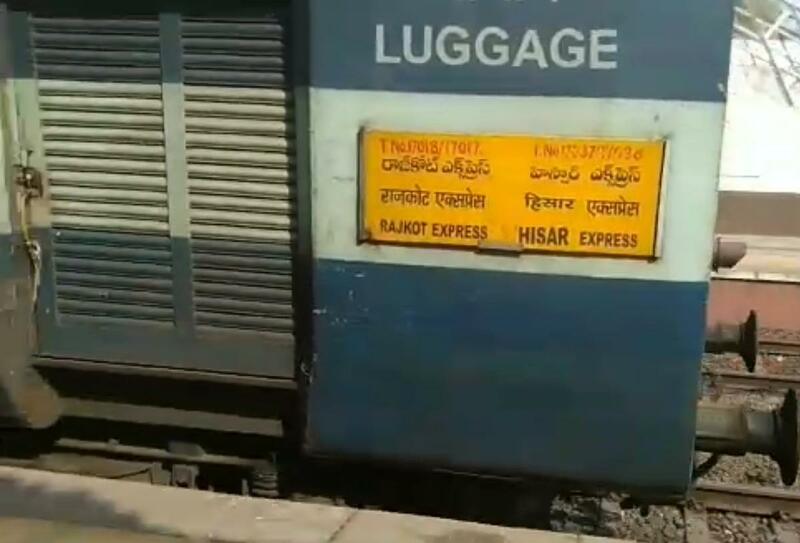 This train also has RSA with only 1 rake of 17037/17038 . 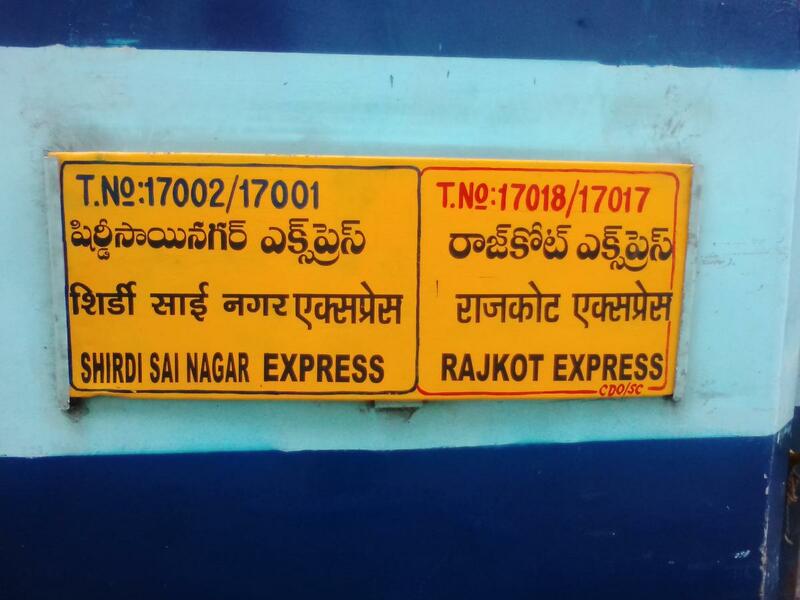 The Shortest Route between Secunderabad Jn and Rajkot Jn is 10 km (1%) shorter.